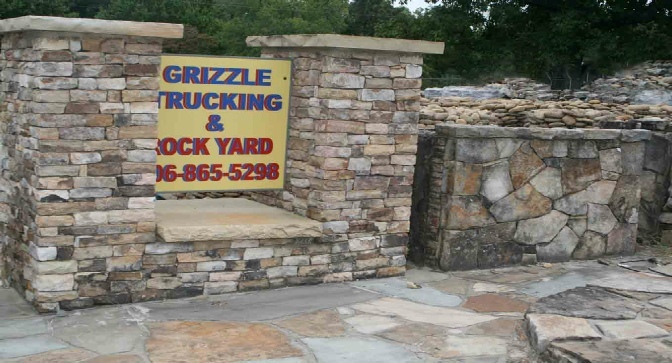 Thank you for visiting Ralph Grizzle Trucking and Rock Yard website. We have two locations in the North Georgia area to serve all of your natural and manufactured stone and masonry products at low prices, we look forward to providing all of your building and landscaping project needs. Delivery of any of our products is available, or you can pick-up at either location.